This wine shows notes of candied pineapple and lemon drops on the nose. 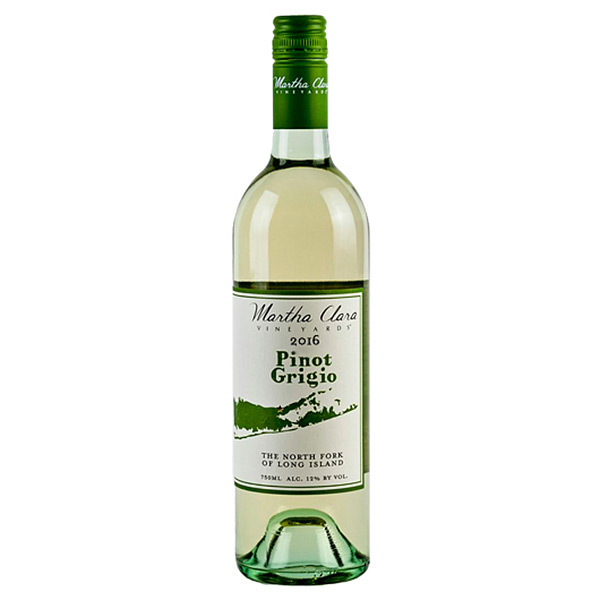 The palate offers mouthwatering acidity that leads to flavors of white peach, ripe pineapple, and hints of dried apricot with a touch of creaminess. * Buy a case (12 bottles) at checkout and get a 15% ($39.60) discount! This wine will pair with lighter fair including salads, grilled or roasted chicken, cheese and/or fresh fruit. Drink now through 2021.